The light B.II reconnaissance seaplane made its maiden flight on December 15th, 1923. With its Rolls-Royce Eagle VIII engine of 360 hp a cruising speed of 175 kph was reached. 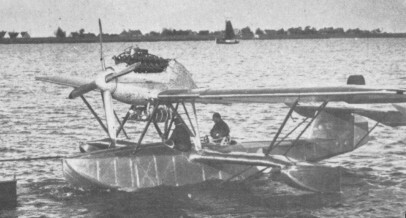 The B.II could be operated from warships, and one example was tested by the Naval Air Service.